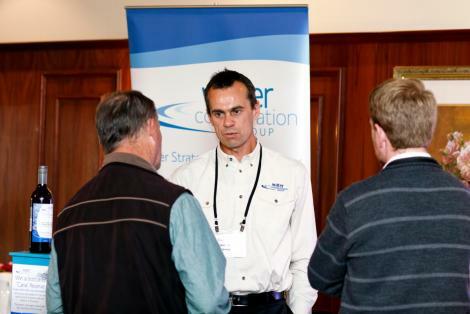 The REROC Waste Forum, in conjunction with Local Government Procurement (LGP) and Sustainable Choice held a Sustainable Procurement Expo in Wagga Wagga on Tuesday 13 September 2011. 35 people from 18 different councils/regional organisations attended the day to find out more about sustainable procurement. All 12 Exhibitors present at the Expo promoted products that were environmentally friendly. Copies of the presentations from the day can be found on the Sustainable Choice website or by clicking here.